Welcome to Kobe! 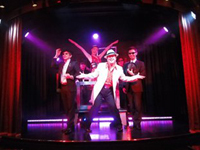 First We will introduce you to Kobe Luxury Concerto. Kobe Concerto starts from Kobe Haber land and it moves around the Kobe’s city. It takes about one and half hour. You can see Kobe Kawasaki shipyard, Akashi Kaikyo Bridge and Kobe airport. You are able to enjoy having some luxury foods and listening to beautiful music while seeing lovely views in this trip. You would be really happy to feel a stunning Kobe’s city when you take a concerto. Welcome to Arashiyama! 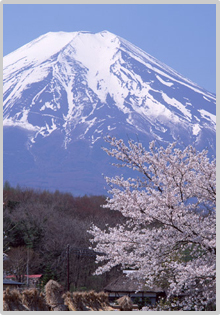 CHIKARU and MAO bring you to take Sagano scenic railway to see beautiful seasonal landscapes. You can feel of 4seasons in Kyoto while taking the train. Afterwards, we go back to Arashiyama station by a boat in Hozu River. This takes about 2hours and the staffs explain shape of Canyons and make some fun for people. Please check the video! 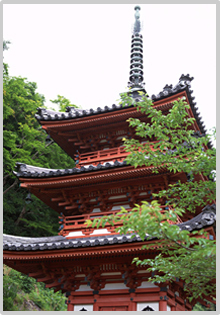 This is really helpful to know where lovely places are in Kyoto Arashiyama. 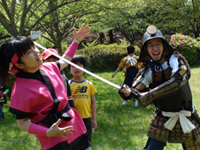 Will you take the photograph in front of beautiful scenery in Gion, Arashiyama, and the Higashiyama-sansoh, etc. in Kyoto in commemoration of the marriage putting on a beautiful kimono? Government registrered Hotel. 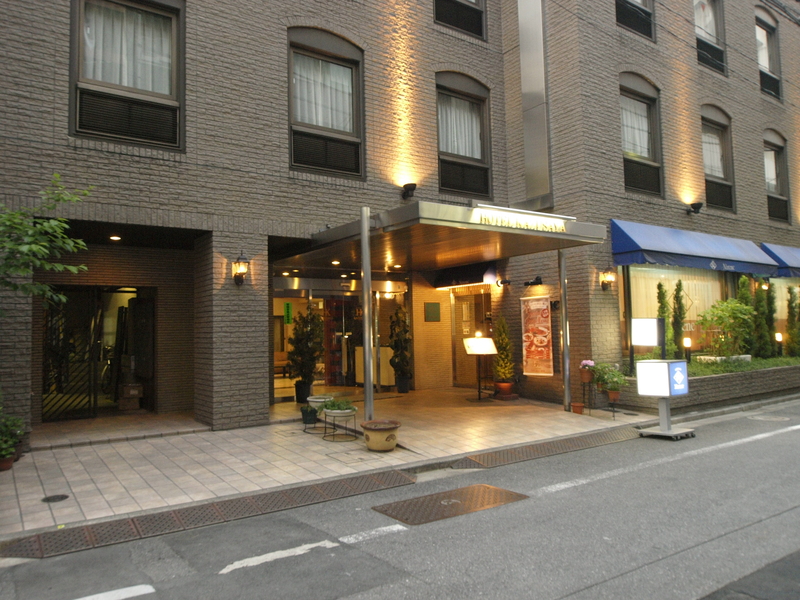 HOTEL KAZUSAYA is in Nihonbashi in Tokyo. 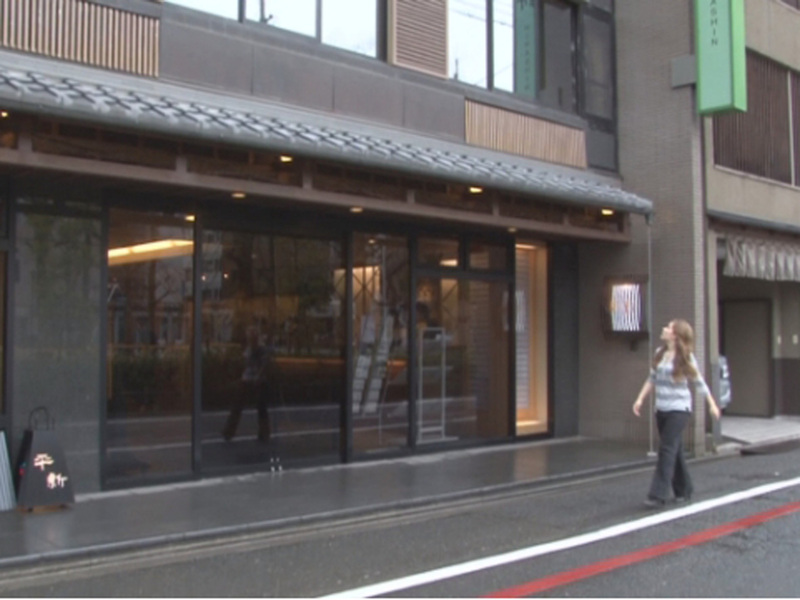 Nihonbashi has been the starting point for major roads since the edo period. 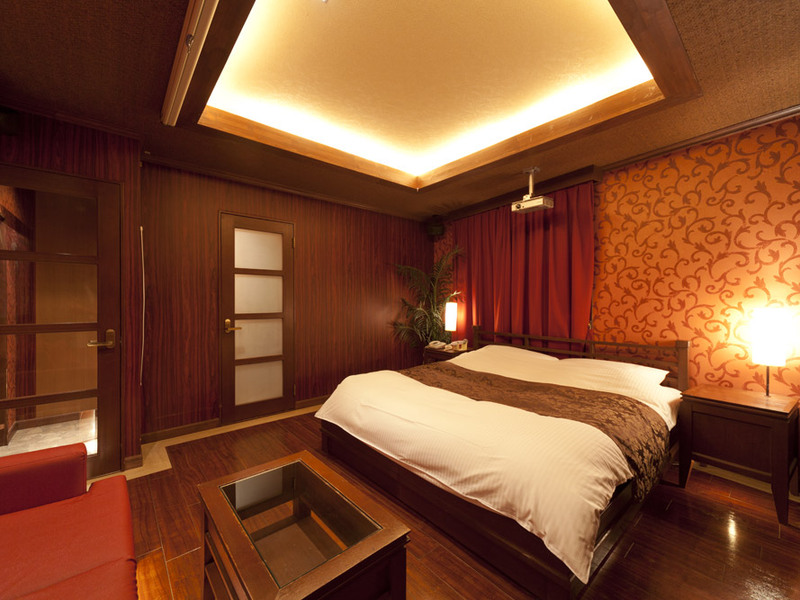 HOTEL KAZUSAYA can be used going sightseeing and even on business. 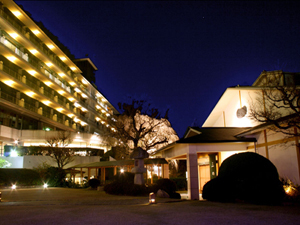 Hyoe Koyokaku, with a long history over 700 years, is one of the most prestigious and traditional Japanese Inns in Arima Hot Spring Resort. Hyoe Koyokaku, once called Kitano-bo, was given its name by a warlord Toyotomi Hideyoshi who reigned Japan in the late 16th century. We are Ryokan in Kusatsu Onsen. Ryokan is a Jananese style hotel. 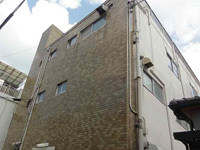 We will offer comfortable accommodation. 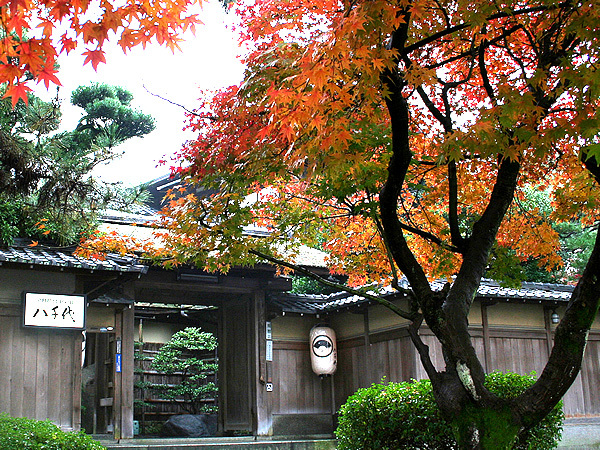 Kyoto Garden Ryokan Yachiyo/Kyoto Inn,Hotel is just a short walk along a lane from the famous Nanzenji Temple. 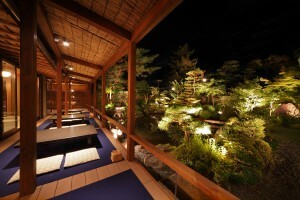 You will notice the Kyoto Garden Ryokan Yachiyo very easily from a big paper lantern in front of the Ryokan/Kyoto Inn. 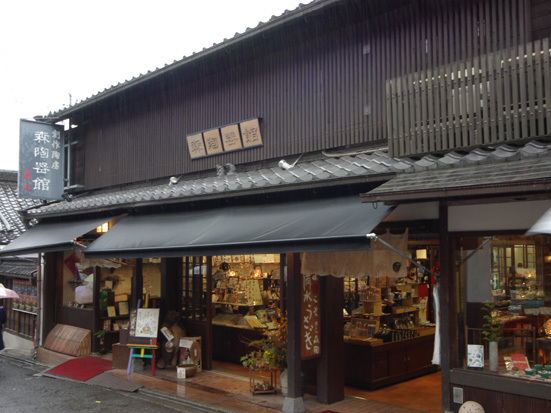 Fukujuso is a Japanese Style Inn located on Watakano Island of Iseshima, Mie prefecture. KAIYUKAN Aquarium has selected 15 regions along the Ring of Fire,and reproduced the bountiful nature and various living things mainly living in the Pacific Ocean. 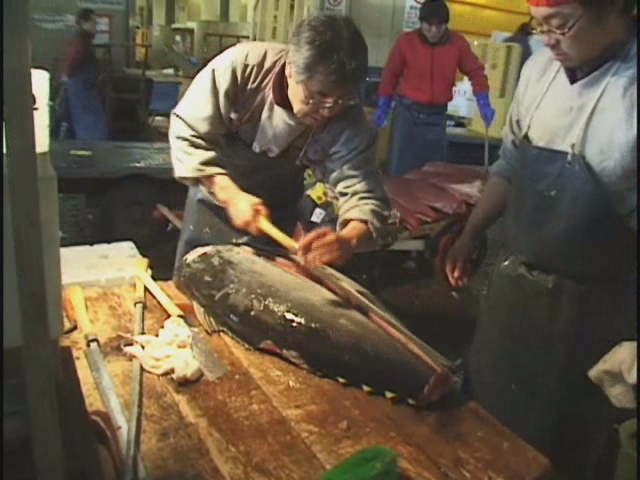 Tsukiji fish market is the biggest wholesale fish and seafood market in the world and also one of the largest wholesale food markets of any kind. 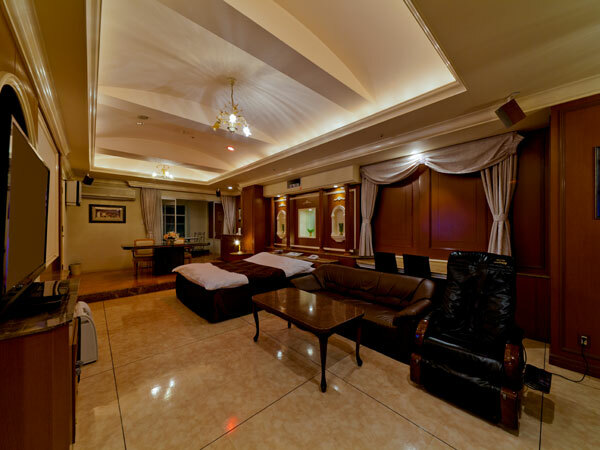 Fine hotel focuses on safety clean and reasonable price, with the world-class service and recreation facilities. 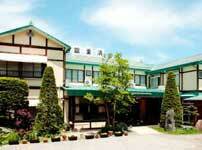 There are 41 hotels under the Fine hotel group, all located in the west of Japan. As an international hotel, Fine hotel welcomes to guests from any country.